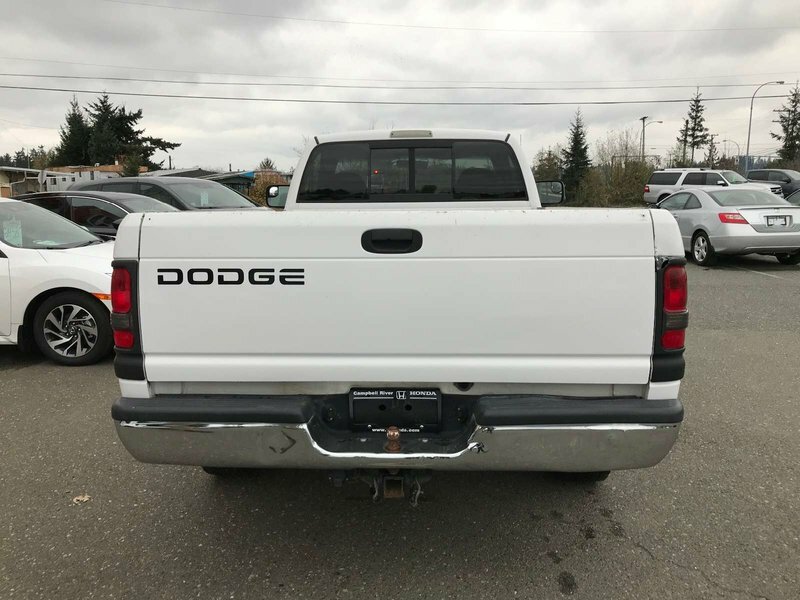 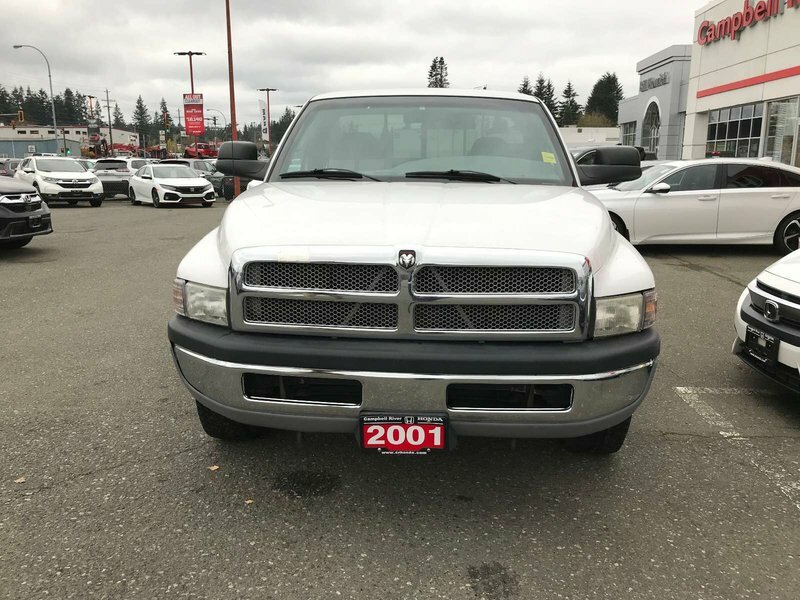 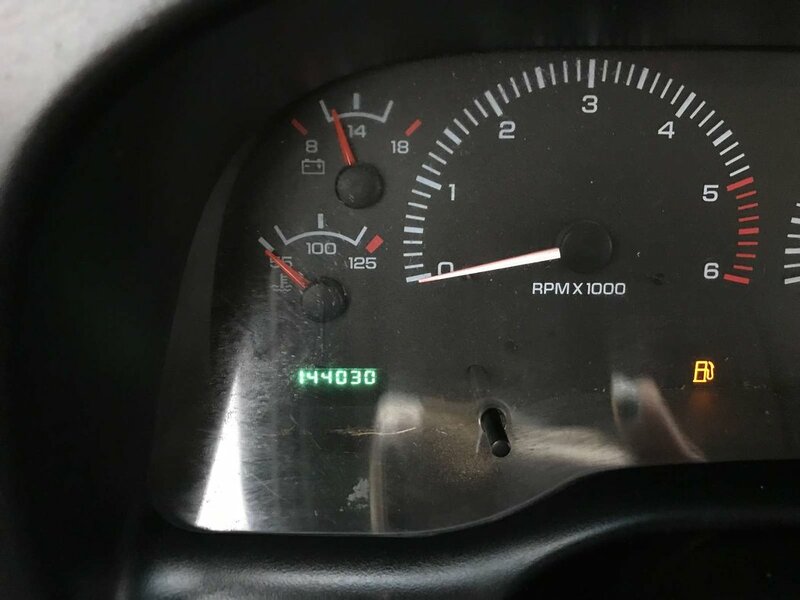 2001 Dodge Ram 2500 AUTO - CLEARANCE!!! 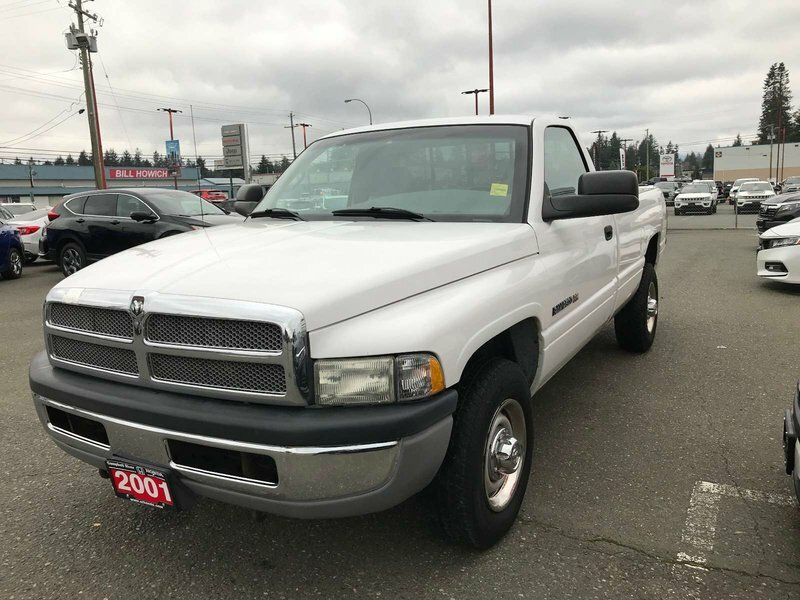 - Public Wholesale - Low KMS! 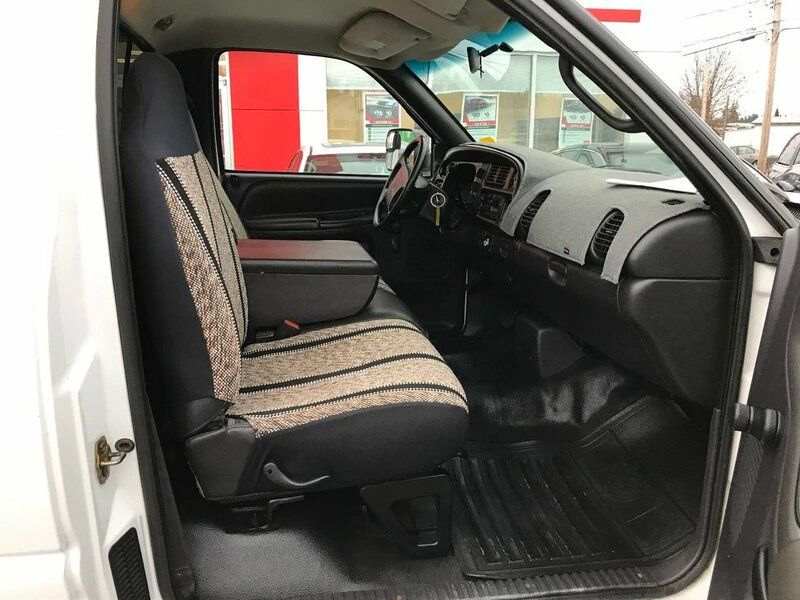 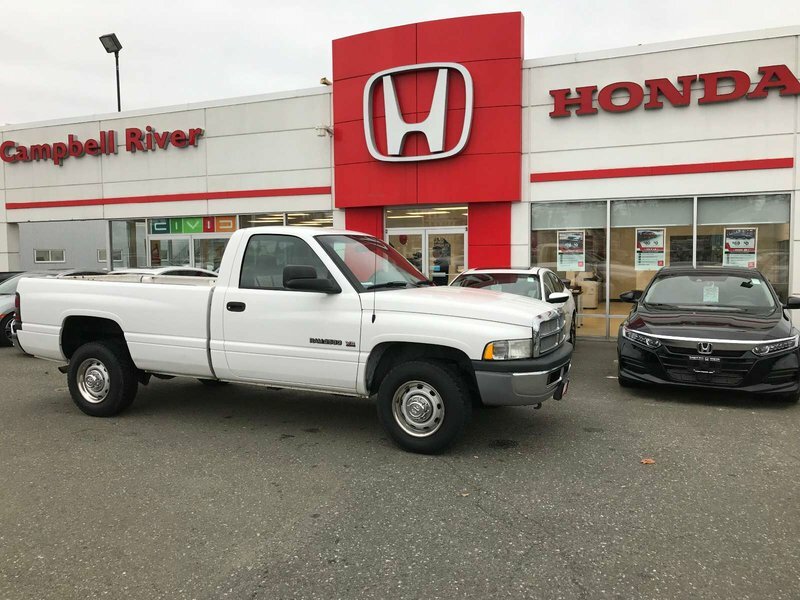 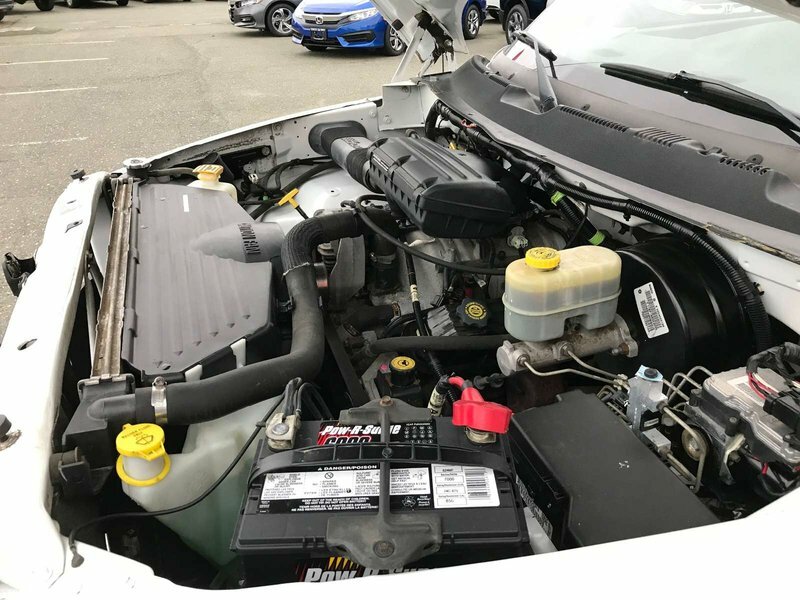 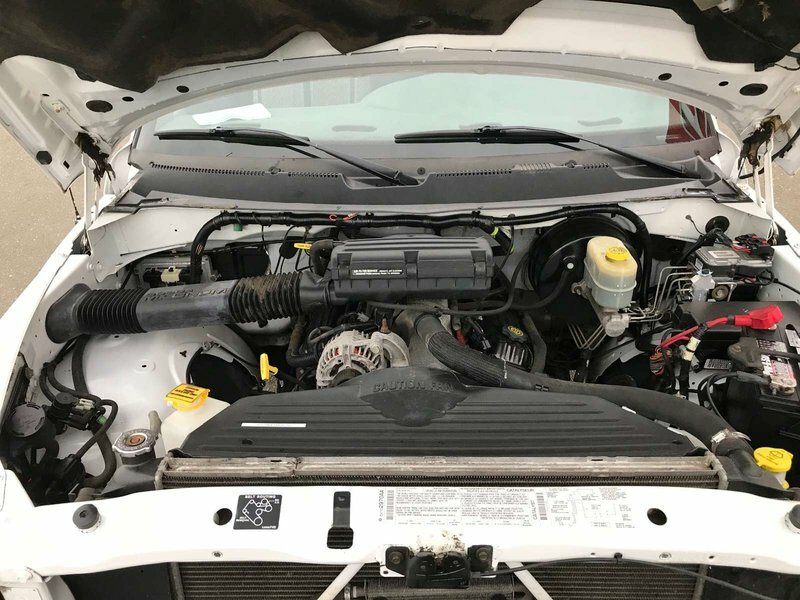 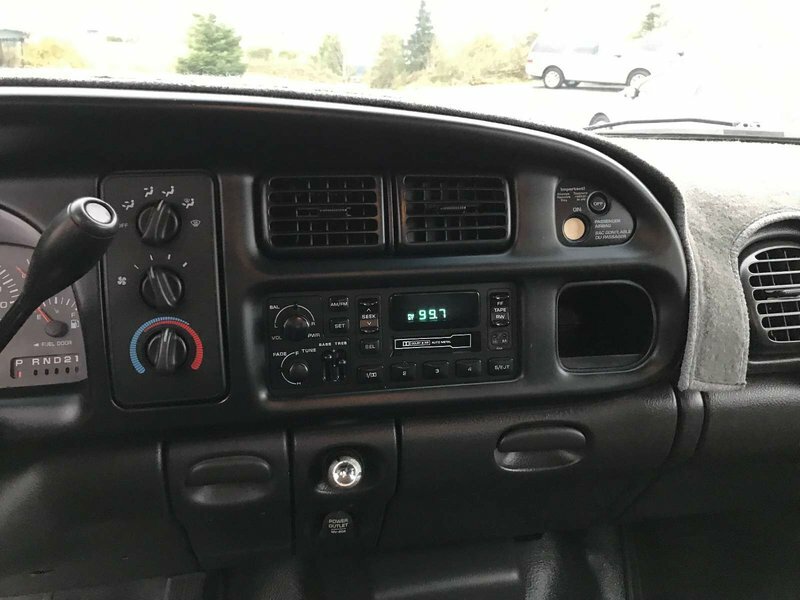 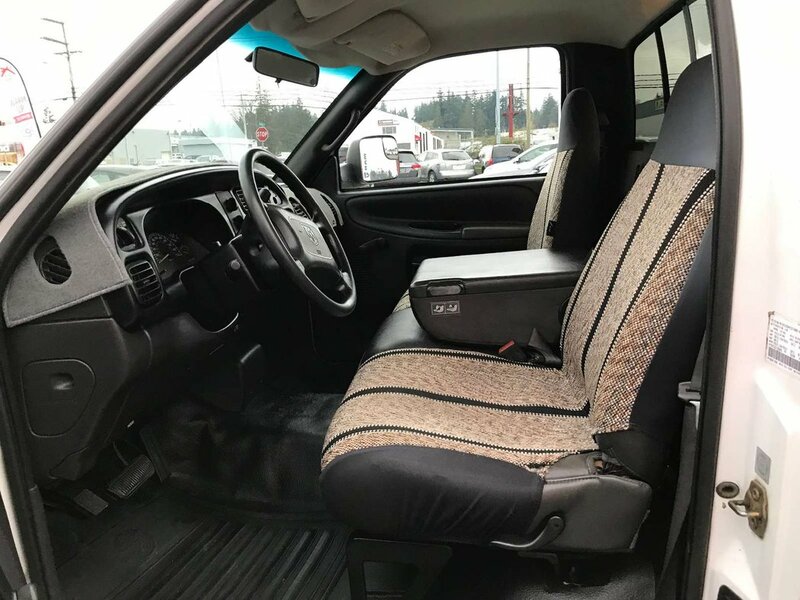 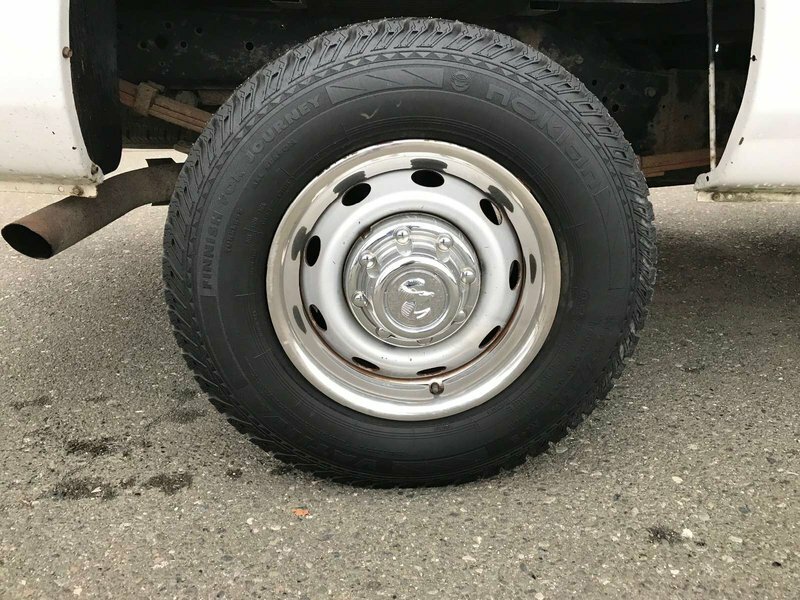 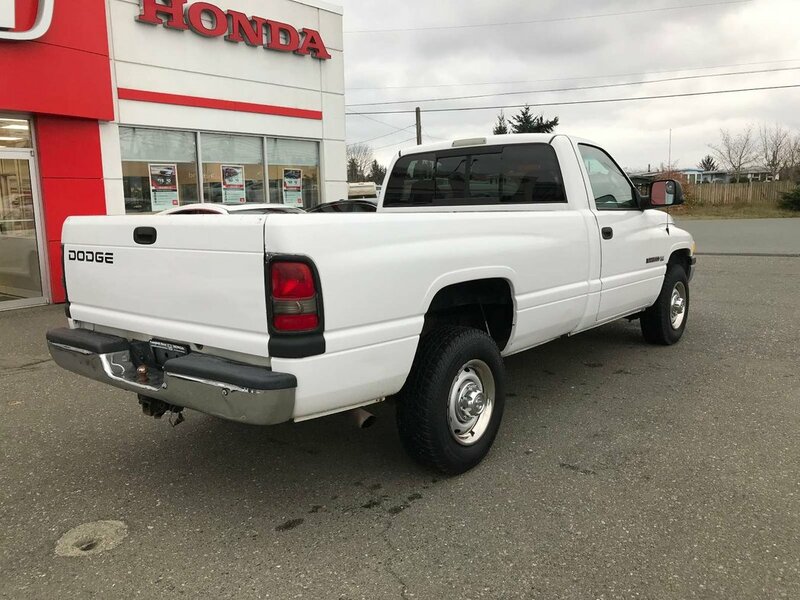 This truck is in great shape and is ready to go to work for you! 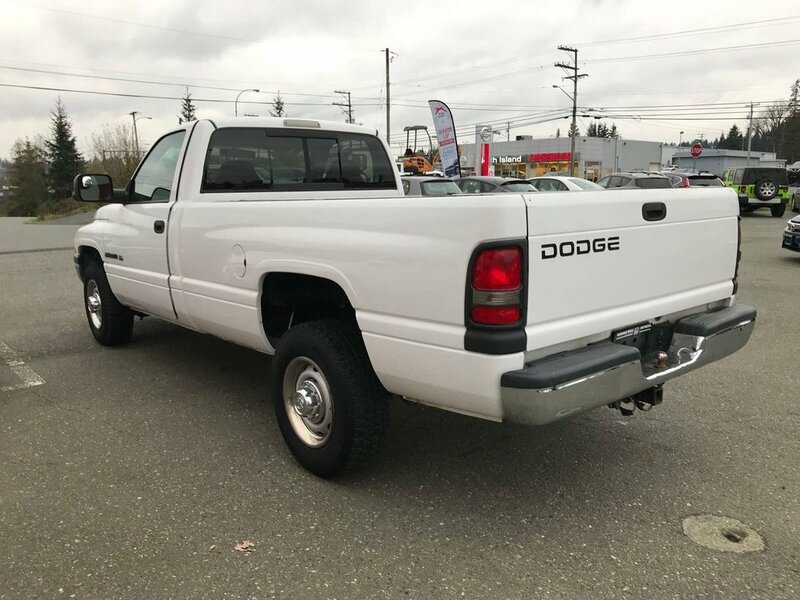 Great Work truck, single cab, loads of pulling power!